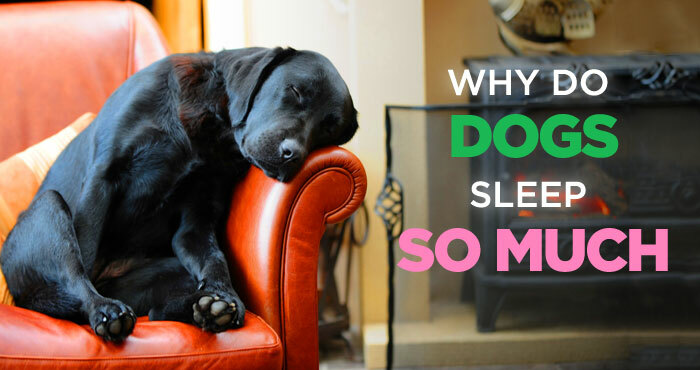 Does it seem like your fur baby sleeps a lot? Often new dog owners are left with this concern. In fact all dogs, regardless of size or breed tend to sleep most of the time and we got an explanation about that. It is safe to say that huge part of their lives are spent being asleep. Dogs tend to sleep half the day away and are only active about 20% of the day. However, it is important to note that dogs have shorter sleep stints and they can have rapid eye movement (REM) the same way humans have. The fact that dogs wake up more frequently than we do, make them have more total sleep time. Unlike human, dogs don’t have the same sleeping patterns and their patterns vary according to different factors not to mention that they have heightened senses which make them alert most of the time. How Much Sleep Is Normal for a Dog? So how much sleep is considered normal? Depending on your dog’s breed, age, activities and environment, a good 14-18 hours of sleep a day is consider normal. This is because they don’t sleep the way humans do. They don’t get to sleep for longer hours thus multiple naps is common. They take plenty of short naps to recharge and get up again, play, go potty, eat and go back to sleep. 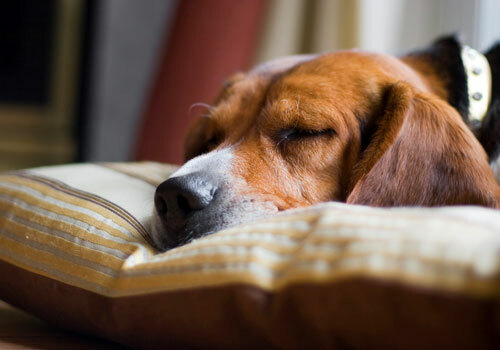 A dog’s lifestyle, activities and environment greatly affect the amount of sleep they will need. An average dog sleeps at least up to 14 hours in a 24-hour cycle. If your dog suffers from insufficient night-time sleep, you should determine the potential cause. Pay attention when he sleep and try to find out if one of these factors is applicable in his condition. As a pet owner, it is essential to get an idea of the required amount of sleep for your pet and to determine if there are changes in their sleeping patterns. Again the “normal” amount of sleep varies according to certain factors. Let’s discuss them in details. Like human, the young ones and the old ones sleep excessively. Puppies are similar to human child that are euphoric and ecstatic at times then suddenly crash from exhaustion and sleep. Older dogs tend to slow down and get exhausted easily so they more often retire to sleep compared to younger ones. It is normal for them to sleep at least 20 hours. The same is true with larger dogs that tend to sleep more than smaller dogs. Whilst both small and large breeds are long sleepers, the giant breeds like mastiffs, Newfoundland and Saint Bernard are most likely to sleep endlessly. That is why they were referred to as mat dogs or apartment dogs since they do well in small places and practically just sleep. Working dogs such as bomb sniffers, search and rescue dogs or farm dogs have lesser sleeps and are more active every day compared to companion dogs. The mental and physical demands of their daily work require them to stay alert, focus and awake. Unfortunately most dogs are living a sedentary life and sleep a lot because of boredom. Leaving your dogs at home will allow him to sleep more since there is nothing to do. In this case some owners invest in high-tech dog entertainment. Likewise, they need to get plenty of interaction and exercise. Your dog should get enough amounts of play, walks, exercise and other stimulations every day so they won’t be filled with naps. Enough excitement in doing activities such as running to parks or playing with dog companions is good to keep them active during the day and sleepy at night. In general dogs have shallow sleep. They wake up frequently at night to have a drink and check you while you are sleeping without you knowing it. Since they have exceptional hearing and smelling ability, they usually rose from sleep even with the softest noise. Similar to humans, dogs also experience REM sleep or the deepest stage of sleep where dream occurs however; they only get to spend as little as 10% of it since they have shorter stints. They don’t sleep soundly and it also depends on their activity levels during the day. Losing a buddy, moving in to a new house or leaving with a new owner may also affect the dog’s sleeping habits and patterns. 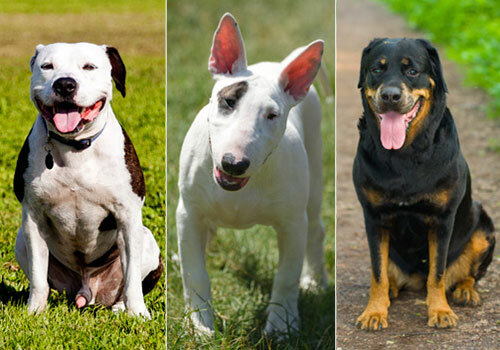 They are loyal companions so expect them to feel stressed and depressed when sudden changes occur. 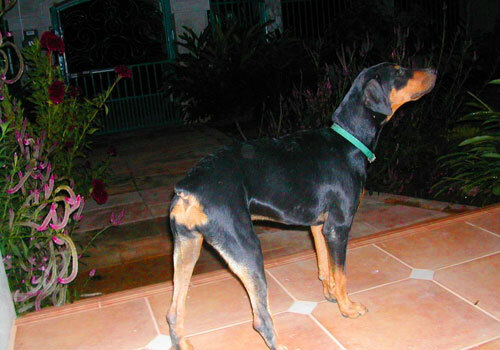 Canine depression as they call it is the result of sudden changes in a dog’s habits. They also need to adjust the same way we do if we are in stressful situation thus, the amount of their sleep will increase while their activity will decrease. To make their adjustments a lot easier, try calling for reinforcements. Perhaps you are busy with work or other tasks and you don’t have much time to play, you can seek help from a family member or a dog walking service to take your dog out for play. If the factors above don’t seem to fit, it is most likely that your dog is suffering from a medical condition such as juvenile onset diabetes, heart and hyperthyroidism and for older dogs, heart disease and arthritis. Tons of napping is fine as long as your dog still gets active in between naps and move around. If the dog is neither too young or tool old and suddenly his sleeping patterns change, this could be a sign of internal problem or health disease. Keep an eye on these changes and report it to your vet. Other infectious diseases can cause them to be sleepy and lethargic. This includes Lyme disease, rabies and parvovirus. If you notice a variety of symptoms such as frequent urination, loss of appetite, skin disorder and occasional blindness accompanied by sleepiness, immediately consult your veterinary for proper treatment. While there are many other possible causes it is not easy to figure it out thus some blood tests would be necessary. The vets will also conduct series of treatments to bring relief to your fur baby. Dogs can enter the REM or rapid eye movement stage of sleep for about 10 minutes. You may see him jerk his legs or whine or rolls his eyes. 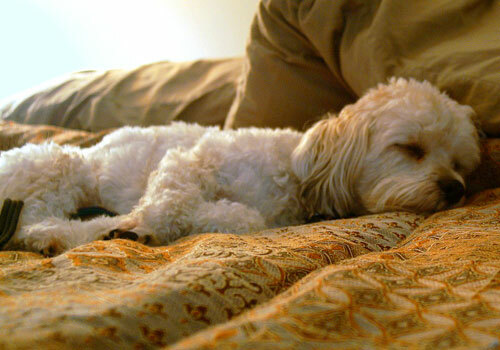 In this stage their brain activity is similar that of humans during the dreaming stage so well, dogs also have dreams. After reaching their full sleep, they will release and relax. Their sleep is short and usually interrupted so they wake up easily. If you notice changes or are still worried on how much your dog naps, always remember these factors and possibilities. Otherwise you can consult your vet about it. Whilst there are various factors to consider relative to your dog’s sleeping habits and pattern, the only thing for an owner to look for is an abrupt and serious change. 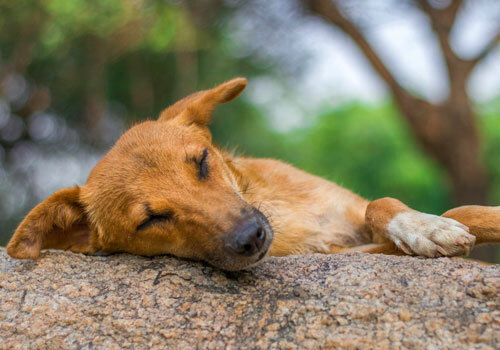 If an active dog suddenly sleeps excessively or vice versa, seek professional help to make sure he is not suffering from any health disease condition. If your dog sleeps less or more than the “normal” amount of sleep, it doesn’t really mean alarming since each pet is unique. Seeing them slumber most of the time may not mean too serious and maybe, some sleeping techniques will help them get longer and quality sleep. To get your dog a restful night, sleep training would definitely help. Teach him when it is sleeping time by creating habits or routines which lead to sleep. 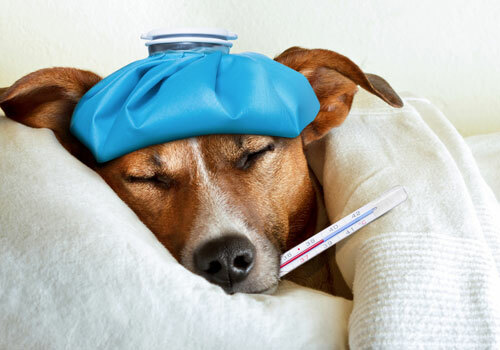 Moreover, take time to examine if your dog is suffering from sleep disorders or is becoming sleepless as these are red flags for another serious condition. Watch how sleeping disorder looks like in dogs. This could be due to injury, flea infestation, stress, and anxiety, and aging, lack of activity or side effects of their current medication. It could also because of change in diet, lack of exercise or change in their life cycle. Adequate sleep is crucial for humans and animals’ health and happiness. Addressing your dog’s sleeping disorders if any will mean more energy for him and more good night sleep. Dogs are sleep lovers and most of the time you’ll see them napping in the couch, in your dream, near the cupboard in the kitchen or anywhere they find it comfortable. It’s amazing and at the same time, alarming especially if we are not aware how much do dogs sleep every single day. It seems odd to us but perfectly good for them. It’s great to know that them getting endless naps is very normal. Remember also that their sleeping requirements are based on their personality, activity and condition. Furthermore, to ensure them a good night rest, provide them a comfortable place to sleep in your home and plenty of toys that they can get busy with. Avoid trying to wake them up as well unless really necessary as they too deserve to get full rest. Make sure that your dog is getting enough time to play with you or other dog companions and they are getting proper diet. These are some of the keys for them to achieve healthy and longer life. Their needs are no different from humans since they also need our attention and love.